Every time you think about a system or martial arts you should be looking at the systems weaknesses. Look critically at the flaws that are inherent within the system. Every system has them, though some have more than others. Your not bagging on a system by doing this but instead looking and evaluating the strengths and weaknesses that are present. 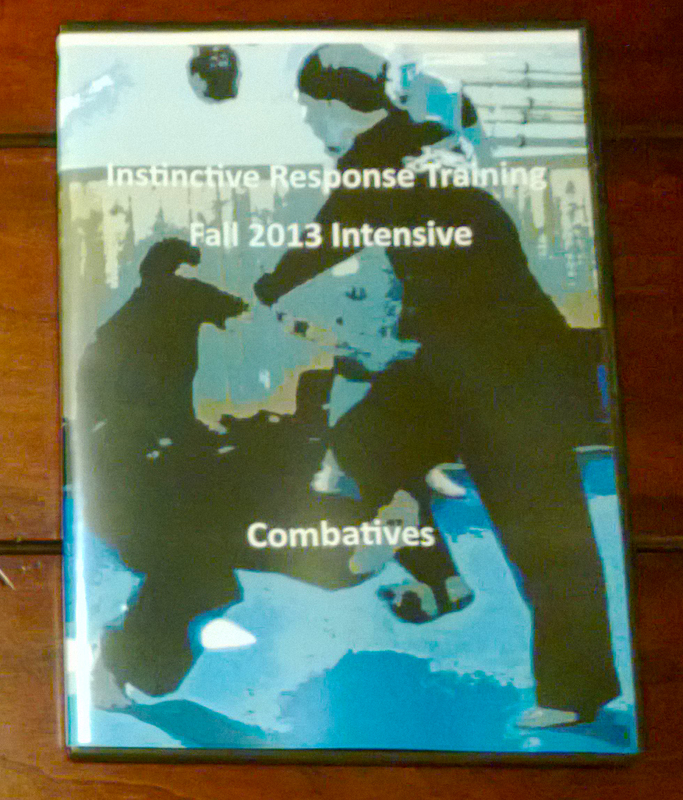 This will not only help with your critical thinking in the Martial Sciences but also with life in general. I want you to look at IRT this way as well. If you find a flaw or weaknesses please share with me and I will make corrections. IRT is not some traditional system where things always have to stay the same. It is constantly changing and evolving. This train of thought should also be applied when looking at an individual and evaluating their strengths and weaknesses. Evaluate their size or lack thereof, their speed, etc. Look at their natural attributes to determine their potential level of danger. Now these are generalizations and so you have to also remember that just because some thing seems to be one way does not mean that it cannot be used another way. Or an individual that looks weak cannnot still be strong. Still this kind of profiling is important as it can give you an edge in a moment of violence!